From the time food enters your dog’s stomach until waste products from food are eliminated, thousands of chemical interactions occur in the intestines that are powerfully affected by bacterial activity. The canine digestive process begins when stomach enzymes churn chewed food into chyme, a viscous liquid containing broken down proteins. Just before chyme enters the small intestines, the pancreas releases enzymes that further digest the chyme so that intestinal walls can easily absorb and disperse nutrients. In addition, your dog’s liver contributes bile that helps decompose fats to facilitate absorption in the intestines. What the small intestine does not absorb, the large intestine eliminates. Prior to elimination, the large intestines removes some water from what is left of the chyme before expelling it in the form of feces. If your dog’s large intestine is suffering inflammation, it cannot remove enough water to prevent diarrhea or loose stools from occurring. 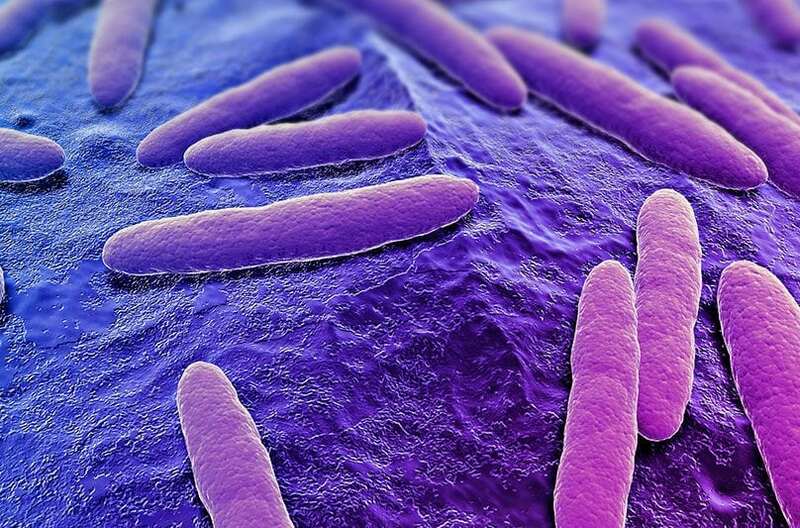 Bacterial activity affects thousands of chemical reactions that occur in the intestines. Changes in diet/overeating/ingesting corrupted food scavenged from garbage cans, etc. Some actions may help optimize your dog’s gut health depending on what is disturbing its normal functioning. For example, certain dog breeds prone to constipation could respond well to a high-fiber diet that provides more consistency to the dog’s stool. Ensuring the dog receives plenty of exercise can also stimulate intestinal movement to facilitate waste elimination. Dogs suffering colitis are often put on bland diets consisting of meat mixed with rice or cottage cheese to minimize stress on their colon. Inflammatory bowel disease is typically treated with antibiotics prescribed by a veterinarian, as is gastritis caused by vast numbers of harmful bacteria swarming in your dog’s intestines. When dogs are given these consumables, they can suffer everything from vomiting, diarrhea and constipation to allergice reactions that result in severe dermatitis, significant hair loss and blocked airways requiring emergency medical attention. 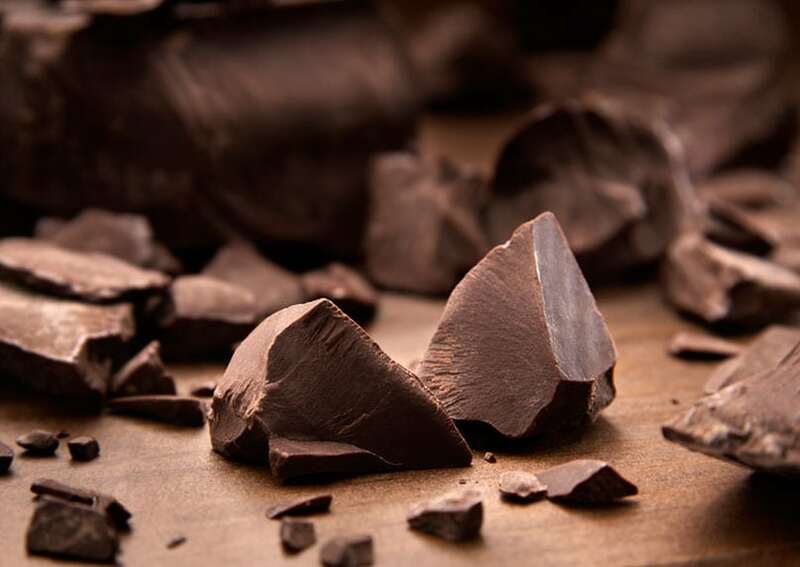 Chocolate has a negative effect on a dog’s health and must be avoided. 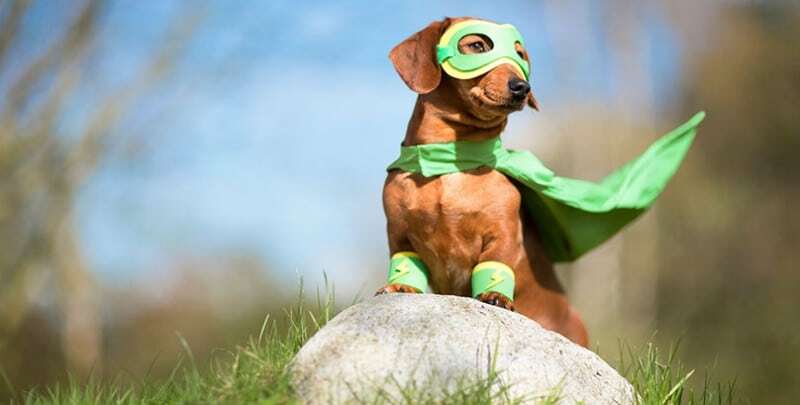 When growth of “bad” bacteria gets out of control, your dog is experiencing small intestinal bacterial overgrowth (SIBO) and needs the benefits of daily supplementation with probiotics. 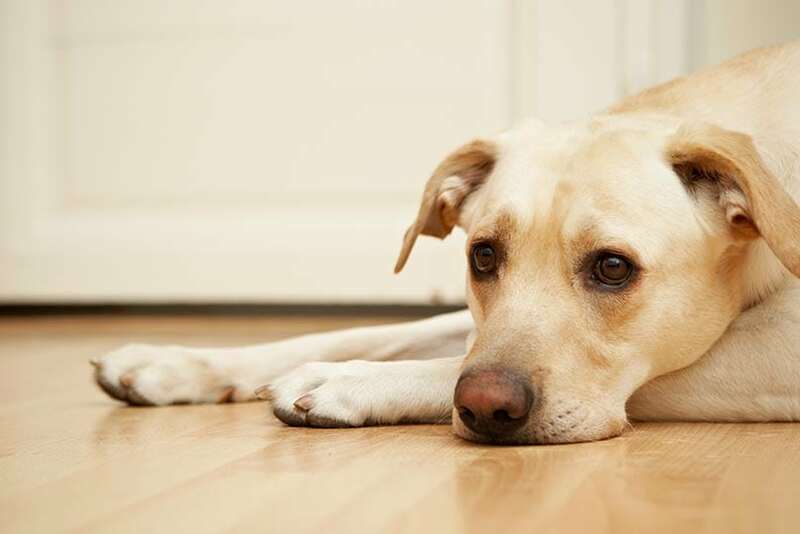 An overabundance of bad bacteria can lead to your dog suffering from symptoms like lethargy. (For additional information about these bacteria types, visit this article published by the Journal of Nutrition). Maintaining rich amounts of “good” bacteria with probiotic supplementation also prevents “bad” bacteria from overpowering your dog’s gut and causing disease by making it easy for “good” bacteria to consume all the nutrients available in the intestines. With nothing to eat, pathogenic bacteria weaken and quickly die off, leaving your dog’s gut as healthy as it can ever be! 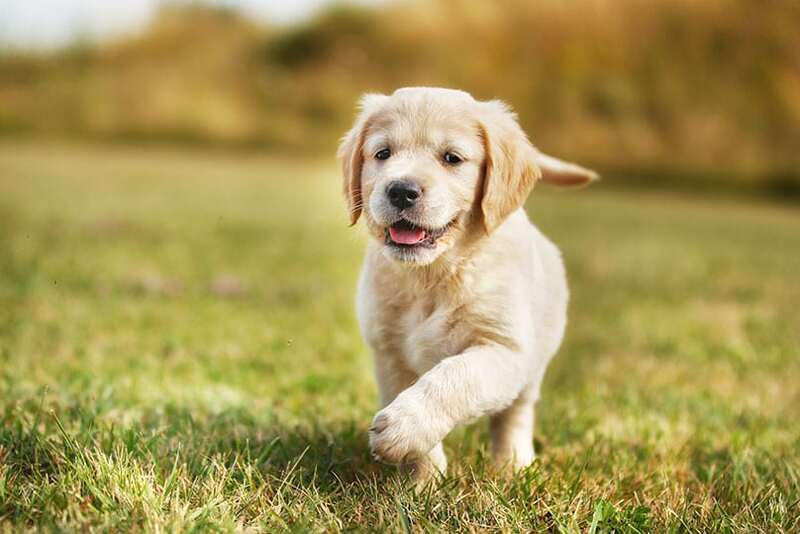 Start optimizing your dog’s digestive system today by giving him supplements of canine probiotics, the safe, natural way to keep your best friend in the world healthy, energetic and vibrantly alive for many years to come. Optimize your dog’s digestive system and ensure they stay happy and healthy!